North Beach, Florida refers more to the northern area of Miami Beach. 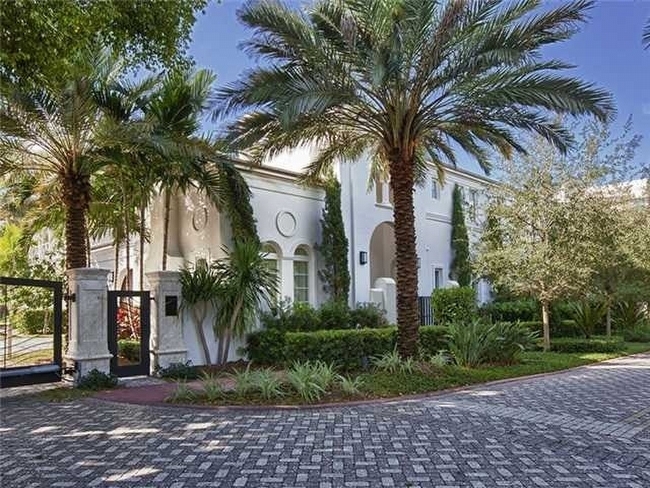 Within this area, you'll find many acclaimed neighborhoods including the pair of Normandy Isles to the west of the Miami Beach mainland, the many North Beach homes found within the North Shores area and the waterfront neighborhood of Biscayne Point. 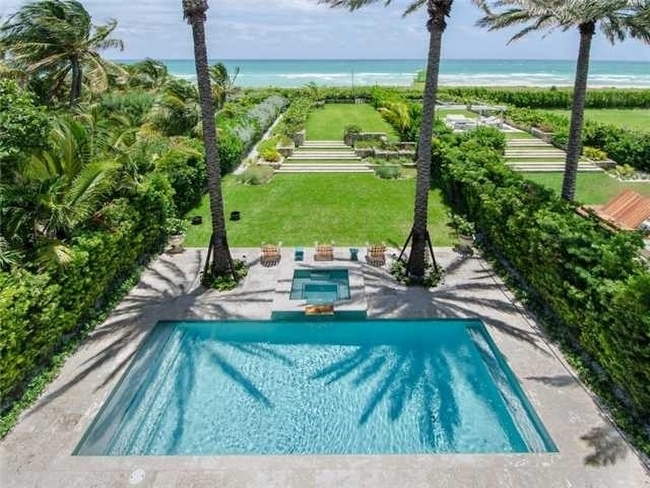 All of these areas and neighborhoods provide numerous options if you're looking to remain within Miami Beach but would rather not deal with the hubbub of the South Beach area. With so much North Beach real estate to choose from, you may need to narrow down your search to specific such as features and precise location. The homes of Biscayne Point are surrounded by water almost entirely while other North Beach homes place you near Biscayne Bay or the Atlantic Ocean. Since it's all within Miami Beach, getting to the city's many hotspots and notable sights requires minimal travel. You could potentially walk if you wanted to, especially if you're just walking to the beach.